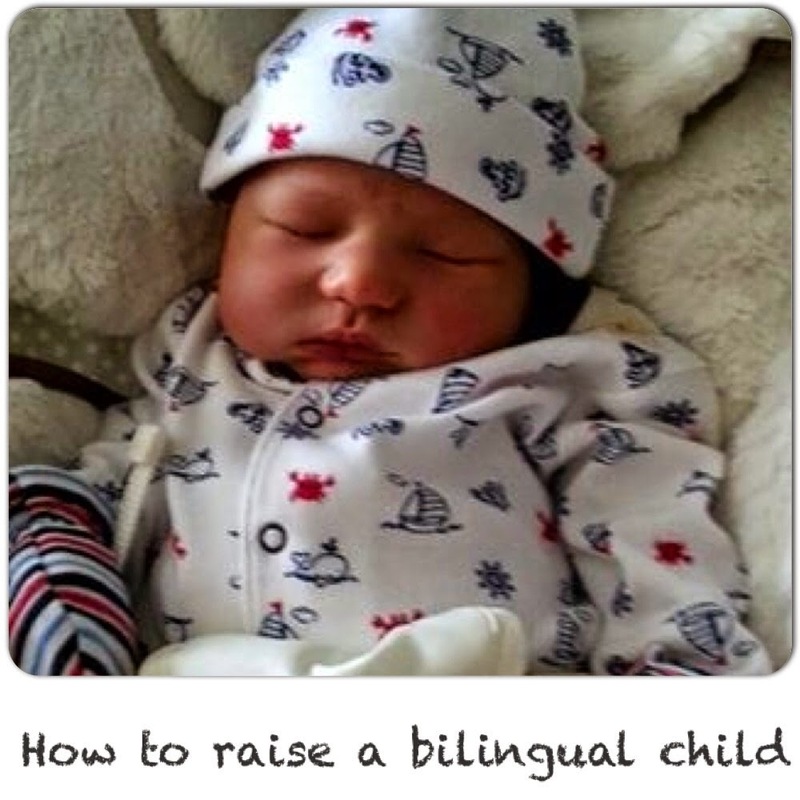 I have spent so much time researching how to teach a child a second language. 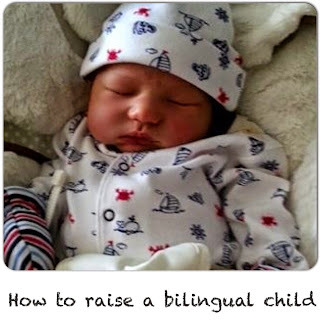 I've questioned tons of family's that are also trying (and succeeding) at raising their kids bilingually. What I've realized is that everyone does it differently. There really is no right way. I think the key is just picking a method and sticking with it. I've even seen parents where neither of them speak the language and they are successful! 3. Blended- Parents speak both languages in the home every other day or at an assigned time each day. Choose what works best for you and your family. I am actually going to do a mix of all three! My husband doesn't speak Spanish. So I will be the only one speaking Spanish to David. I know what you're thinking--why don't I just choose method 2? I totally could. I just feel like it doesn't promote the best family unity. David would speak English to Daddy and Spanish to me, but what happens when he wants to talk to both of us at the same time? Would he think he always needed to speak to us separately? For that reason, I will also speak English to him. So now my method is a mix of 2 & 3, but I also like the idea of him learning Spanish at school. I plan to send him to an immersion elementary school when he's old enough. So now it's a mix of 1, 2, & 3. Like I said before, there is no right way. Get creative. Pick what works best for you and most importantly, stick with it!